What is SEO and why should you care? Search Engine Optimization, or SEO for short, is the process of using proven techniques to help your website rise to the top of search engine results, such as Google, Bing or Yahoo. In other words, when someone conducts an online search for a service your company offers, ideally, it would practical and profitable if your site shows up at the top, or on page 1. 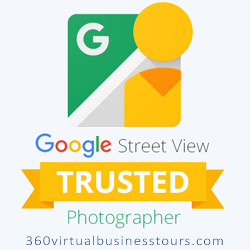 We believe that adding a 360 virtual business tour to your Google local page is one of those techniques out of many to help improve your SEO efforts. However, that is just one piece of the puzzle. There are also a number of other ways to optimize your website itself, as well as working on expanding your online web presence and authority. We know how to do this. We have successfully helped many businesses achiever top ranking performance on Google searches and other search engines as well. Local visibility is just that- to make sure your name appears in local searches. When someone in your area does a search for a service you offer, Google takes account their IP address or location coordinates in order to help them find the closest search results as far as location is concerned. If your Google Local Page is not optimized correctly, you could be giving away that business to your competition, who perhaps optimized their Google Local page to the max. It’s not your fault! You are a busy business owner with enough responsibilities to worry about. Most companies do not know how to optimize their local page. 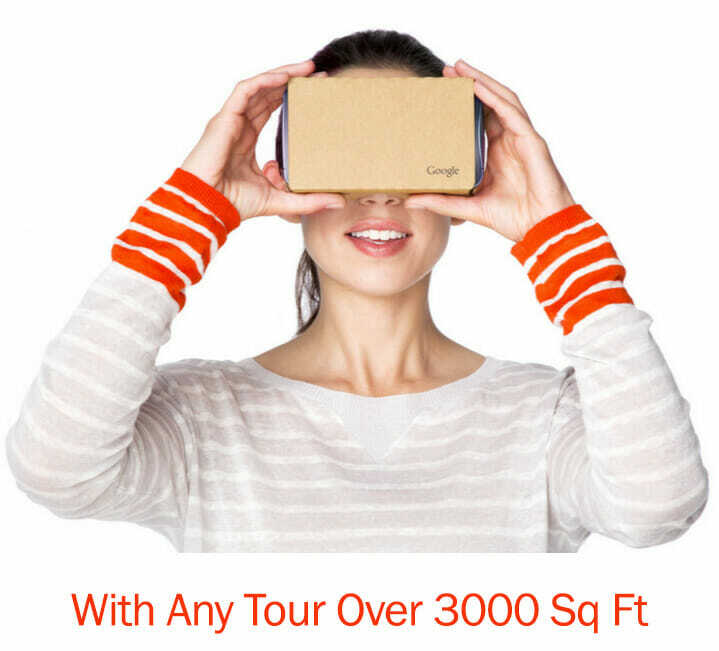 Having a virtual tour (Google Street View) is a good start! But let us conduct a full diagnosis and fill in those gaps for you. It’s all part of our monthly SEO services. Let us conduct a full online presence diagnosis of your company to see where you need the most help. We will get you on the path to page one Google ranking results and if we can’t help you (Due to incredibly competitive or cut-throat industries) then we will definitely let you know that as well.